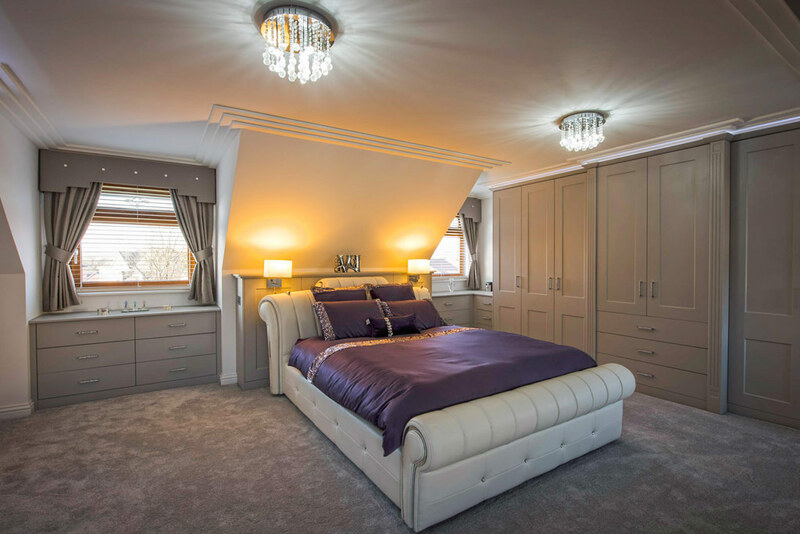 Rafter Loft Conversions are one of Manchester’s leading loft conversion specialists providing solutions whist offering great prices and unrivalled service. Rafter loft Conversions are committed to providing you a great loft conversion design whether a Velux or a dormer conversion. 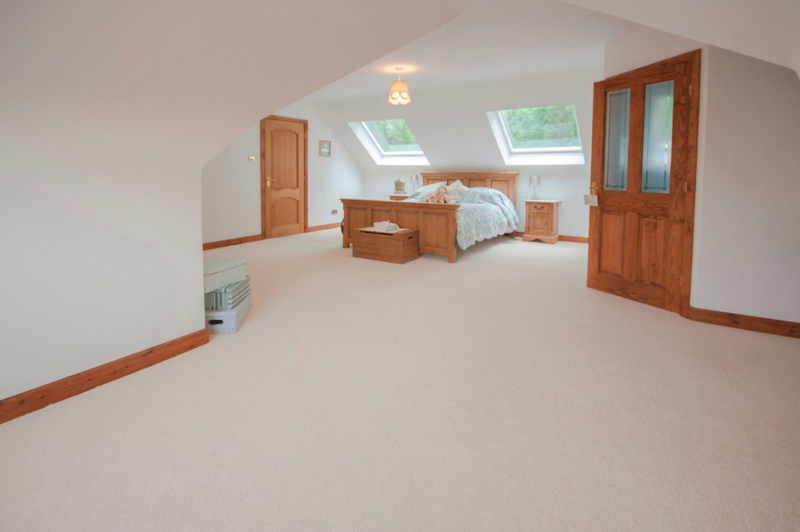 Rafter Loft Conversions always provide the best service possible as your satisfaction is our future. With loft conversions costs starting from only £17,999 for a Velux conversion what better time is there than now to invest in a loft conversion.